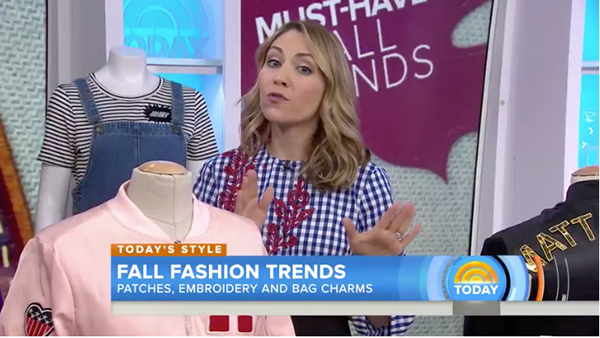 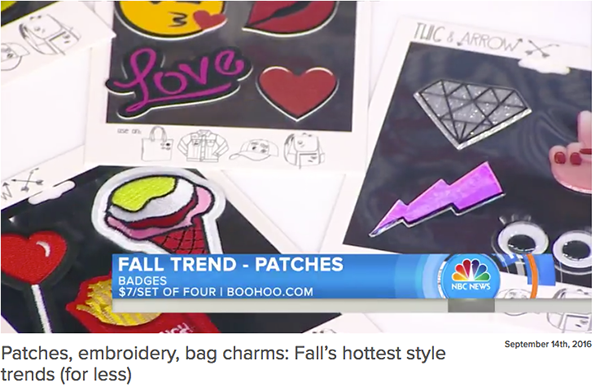 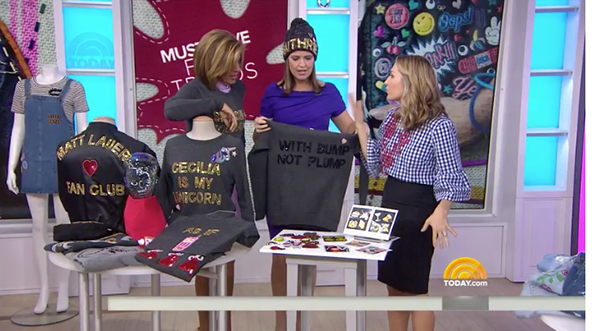 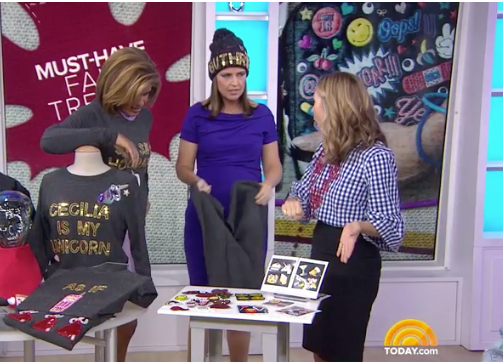 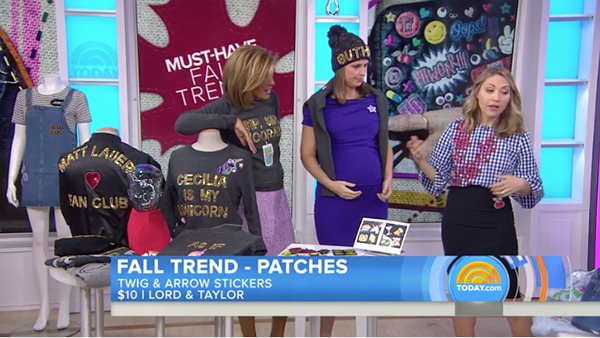 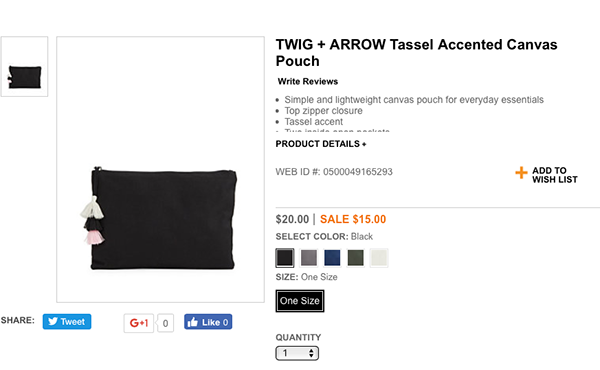 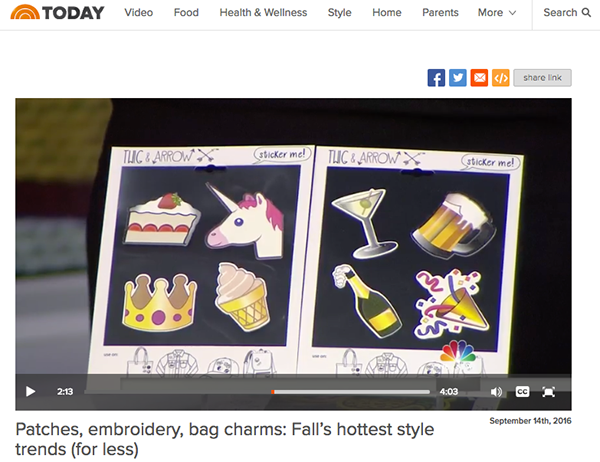 Twig and Arrow was feeatured on the TODAY SHOW Segement Fall's Hottest Trends this past fall. 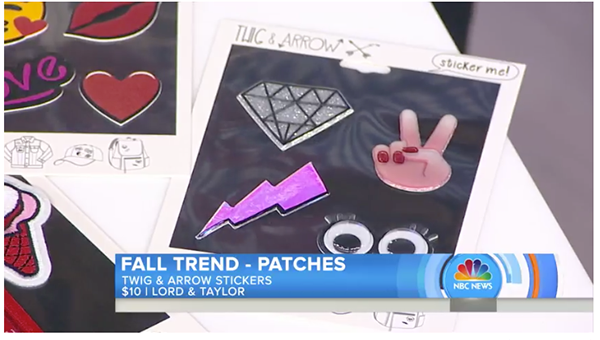 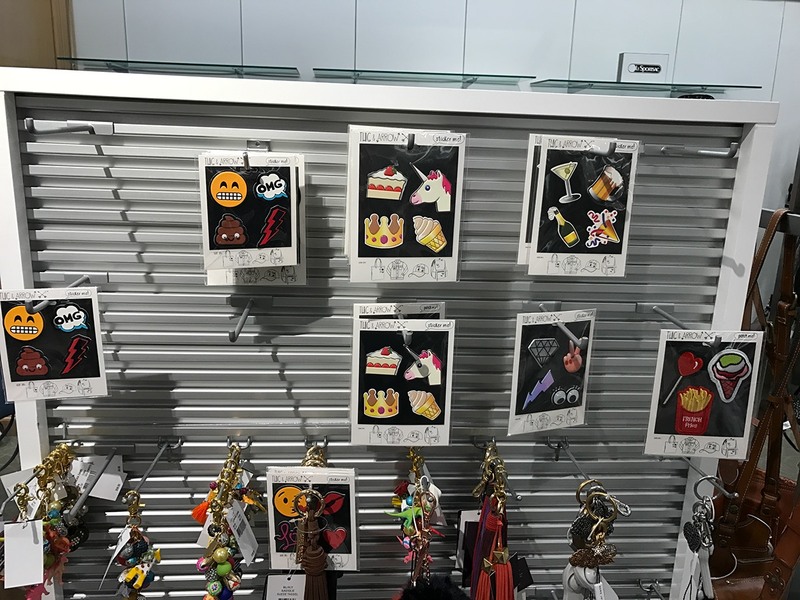 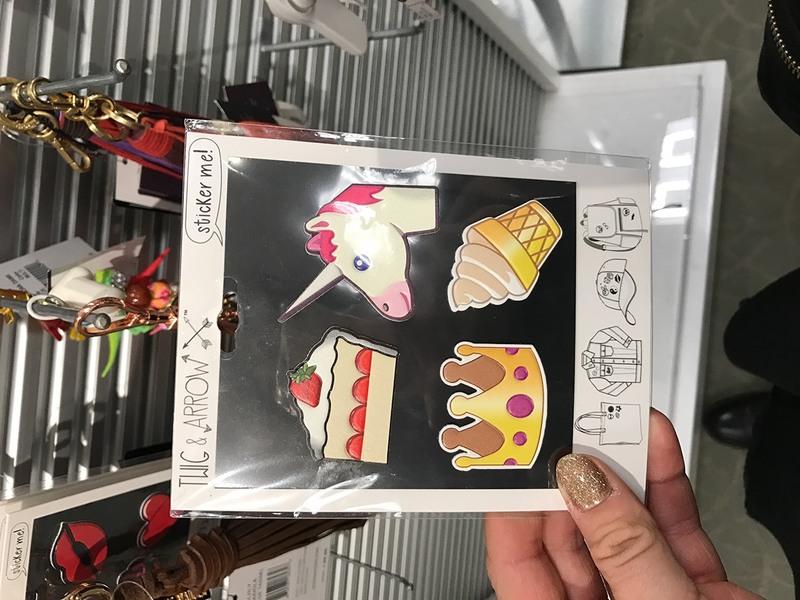 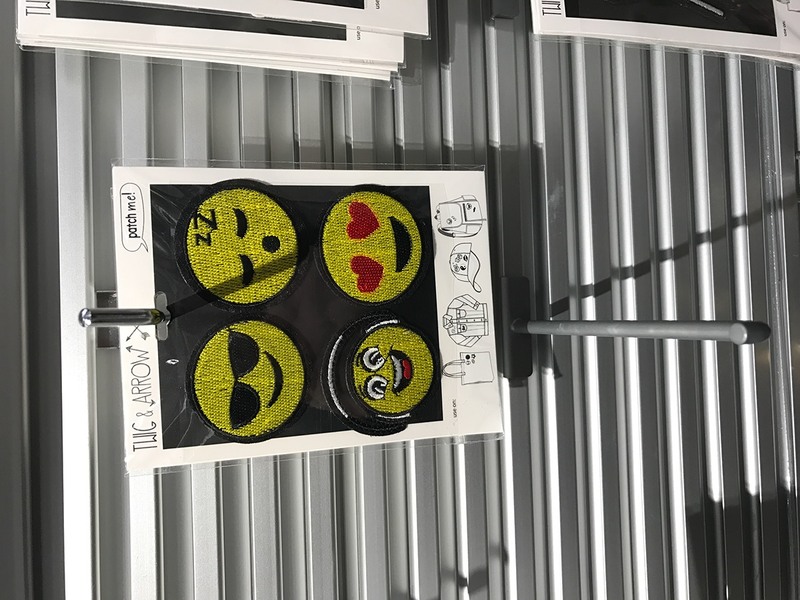 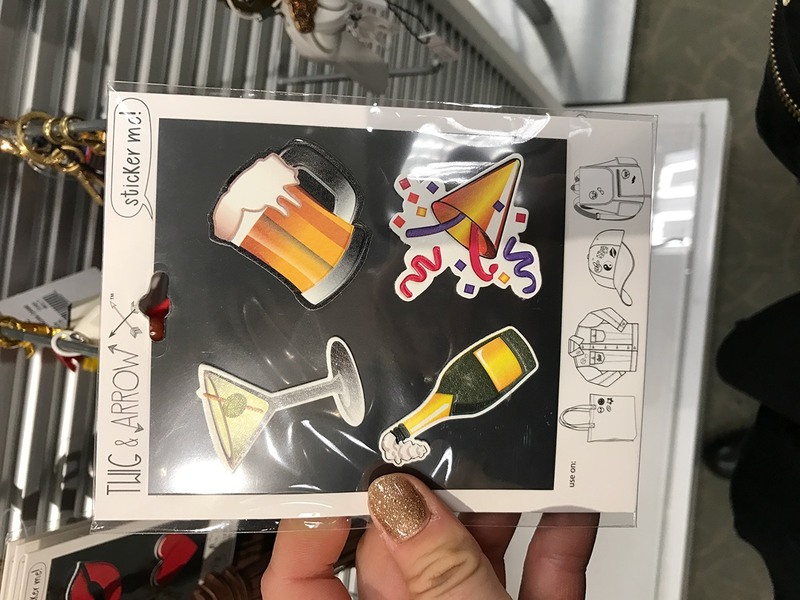 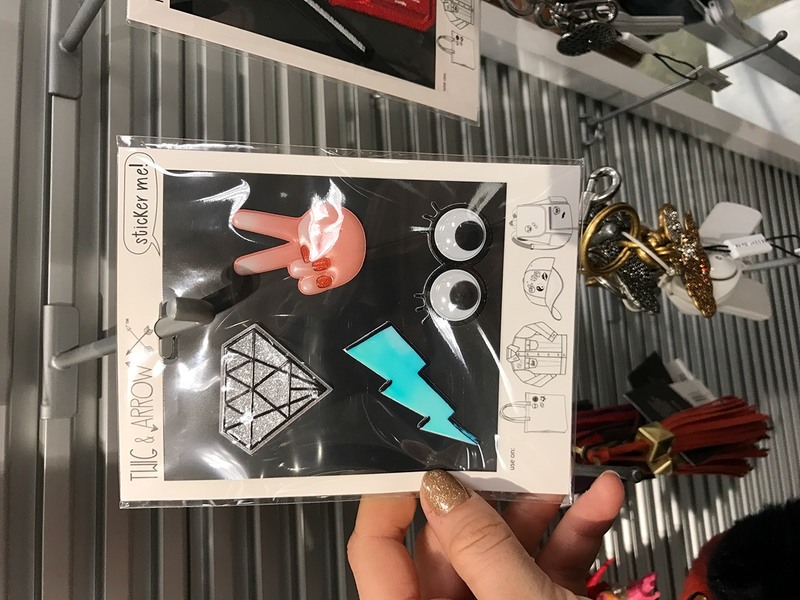 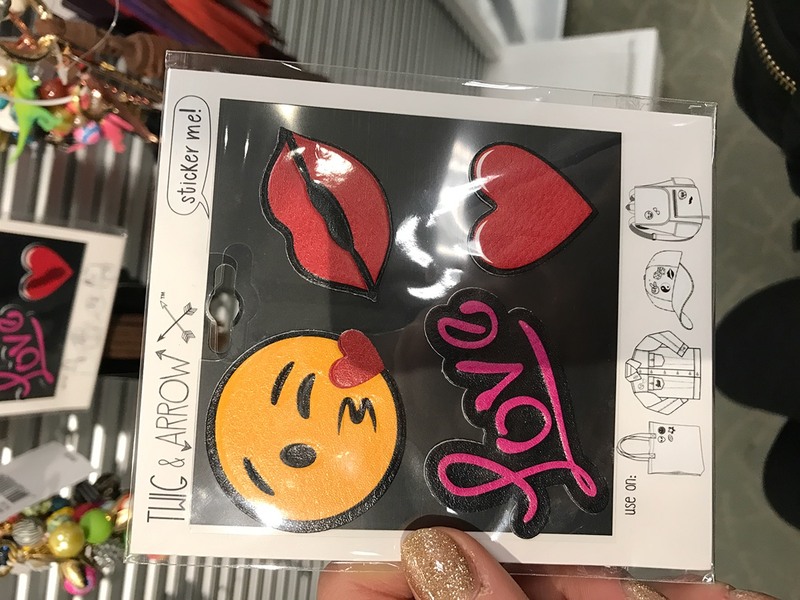 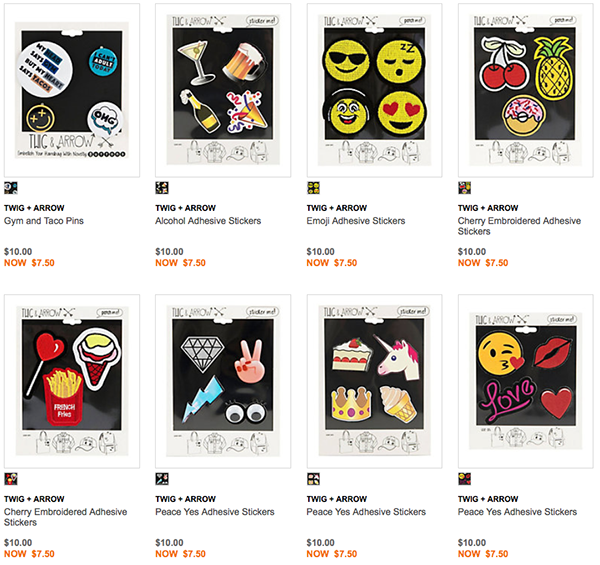 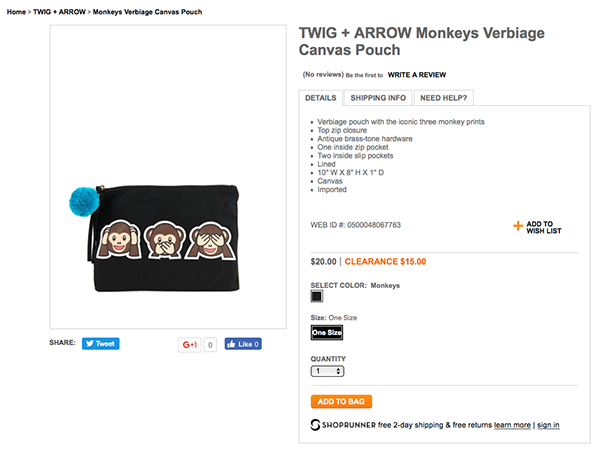 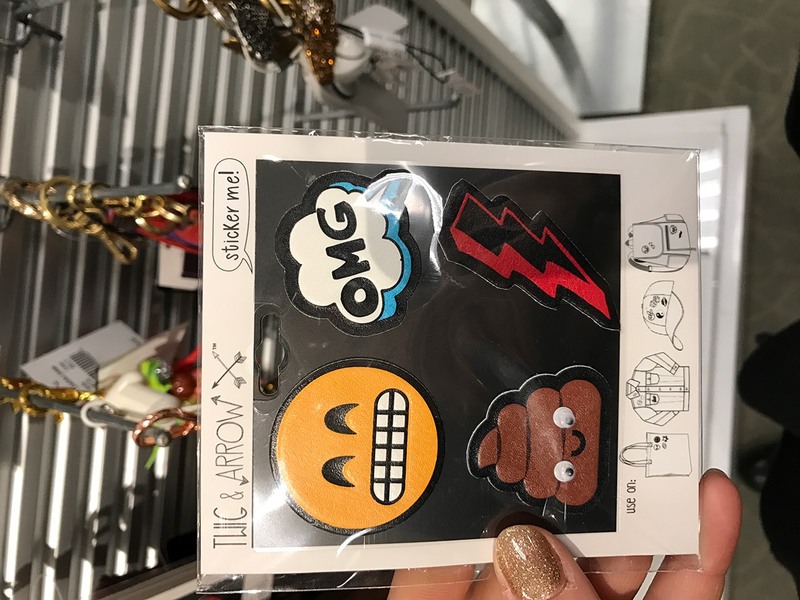 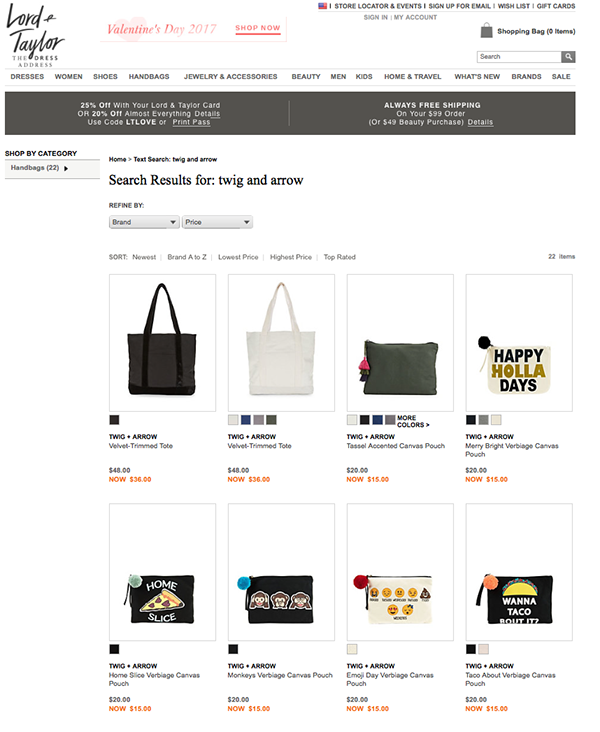 It featured all the patches and stickers I designed for Twig and Arrow that are currently being sold at Lord and Taylor. 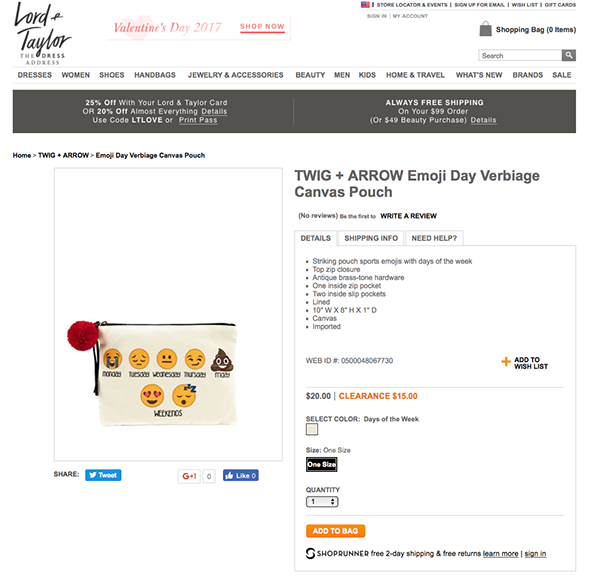 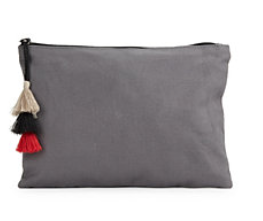 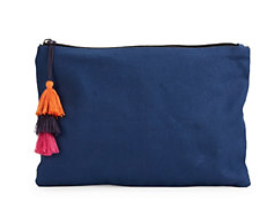 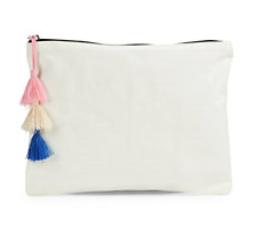 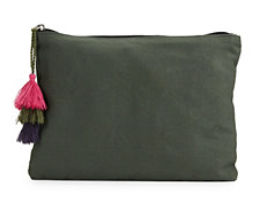 As well some other great bags and accessories currently at Lord and Taylor as well. 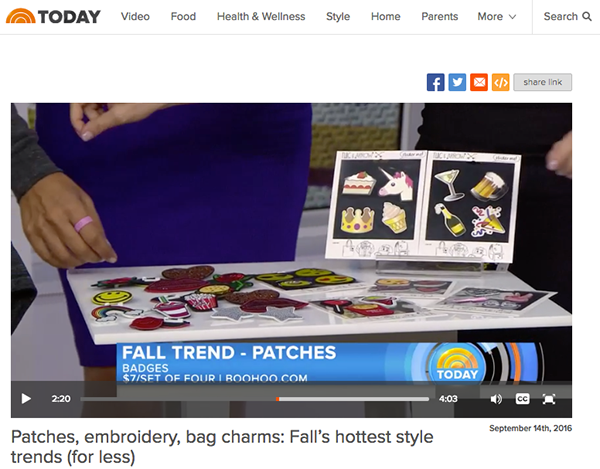 Be sure to click on the link to watch the TODAY show segment!